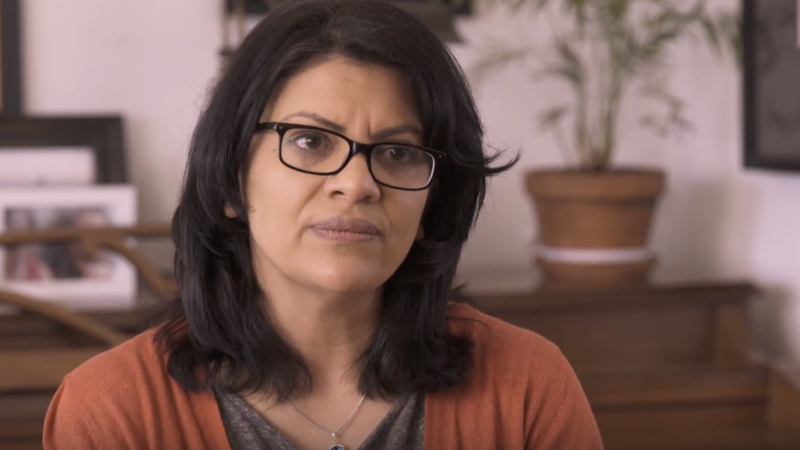 Rep. Tlaib wasn’t even the first member of Congress to take the oath with that particular Koran. Rep. Keith Ellison used it in 2007. If he’s used it since, no one’s made an issue of it. Yet reports from Washington indicate the count of Jews vs. Muslims in the new Congress is 37 to three. Good article Mr Rhodes. We are certainly seeing the world coming apart at the seams and people seem fixated on attempting to SOLVE the ever-increasing problems with behaviors and actions which are, in fact, the actual CAUSE, It reminds me of something Mr Armstrong repeated many times on the World Tomorrow broadcast….”why do we see the paradox of knowledge increasing but at the same time people’s inability to solve their problems which seem to increase even faster than the advances in knowledge”. The further mankind gets from God’s laws, the more these problems will increase AND the more insane and irrational their thinking will become. I’ve noticed more and more people who have “strayed”, who were once members of the Church of God, have basically lost their minds. Now THEY don’t seem to notice this…..they in fact think they are the sane ones. Goes back to the old joke that people IN the insane asylum think that the walls are there to keep the crazy people OUT. I would remind everyone that God said that the sin of Sodom was pride, plenty of food, and idleness. She also didn’t “strengthen the hand of the poor and needy”. What do we like to do in this country?…give out welfare in its many forms. The FASTEST way to destroy a person is to give them money and food without having to work for it. The ONLY two categories that the Bible mentions as being deserving of a handout is older widows and the orphan. Excellent article and closing scripture!